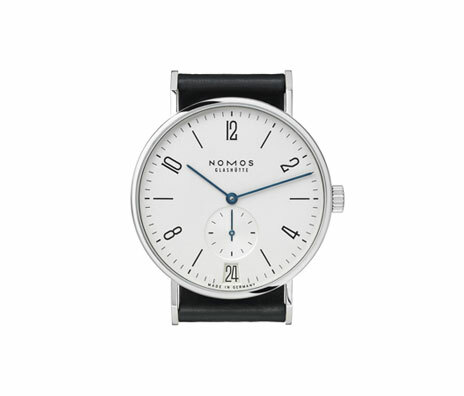 And again the desired award for product design goes to NOMOS Glashütte for its modern watch Tangente Datum. The year 2012 was a very succesfull year for the German luxury watch manufacturer. Glashütte’s watches received besides the German award for new watches called “Goldene Unruh” the title “Watch of the Year”.